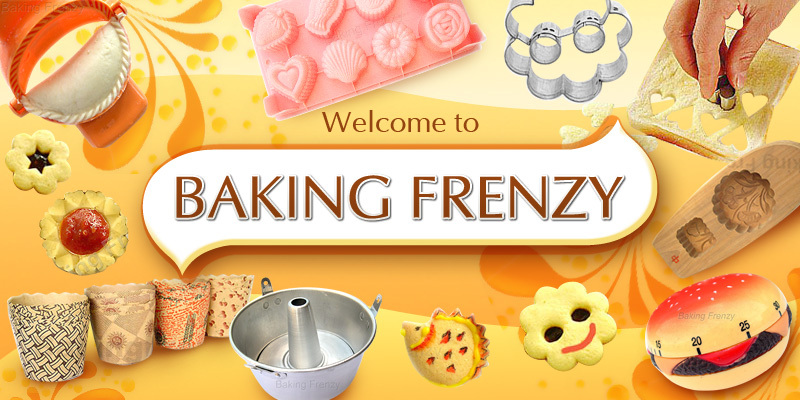 Decorate a cake as easy as writing with a pen ! 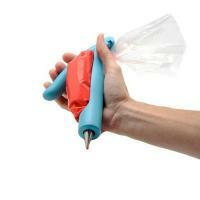 Simply fill a pastry bag with frosting, insert it into the EZ Deco Pen Holder and press on the lever. Ideal for fine and precise decorating work.